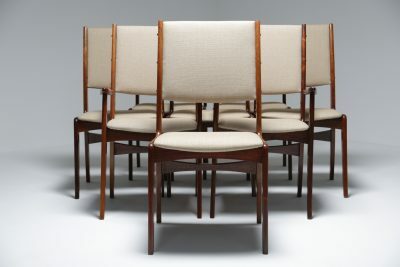 Rosewood Extending Dining Table by John Mortensen for Heltborg Mobler, Denmark. Good vintage condition throughout fully restored and re-polished. A beautiful mid-century Rosewood Extending Dining Table by John Mortensen for Heltborg Mobler, Denmark. The grain and the build quality on this table are exquisite and our Artisan team has gently hand restored this vintage piece to a very high standard. One of the best Danish extending tables we have ever had in stock. 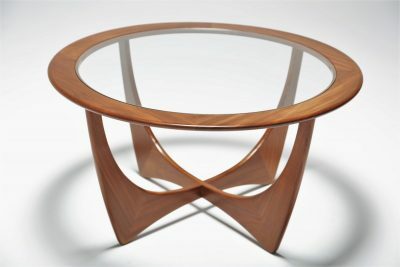 It retains its original Heltborg label and Danish Furniture Makers mark to underside. We have some wonderful Rosewood dining chairs available that would work with this table if required also. If you do not see something that you are after please get in touch with your requirements and we will be happy to source that special piece for you. We have a very experienced in-house team and we buy items all over the world so we are confident we can meet your needs for any domestic or commercial project. 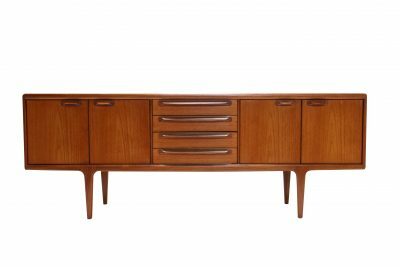 We are also interested in buying Vintage, Mid-century and retro furniture pieces. Please email [email protected] with your enquiries including photos where possible. We ship to every country in the world. Please make some time to read our returns policy and our personal guarantee (https://thevintagehub.com/returns/). Customers can shop with absolute confidence on the vintagehub.com knowing that their Rosewood Extending Dining Table by John Mortensen for Heltborg Mobler, Denmark will arrive safe and well. Each piece will be exactly as it was described. We look forward to hearing from you. 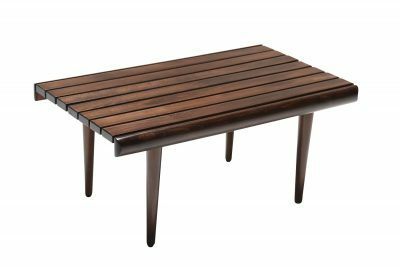 For further info on this Rosewood Extending Dining Table by John Mortensen for Heltborg Mobler, Denmark please e-mail us directly; [email protected]. We will give you whatever information or added photographs that you require, as quickly as we can get them. Please take note that we really do work extremely hard on our customer service to try to deliver the best product we can in the best fashion that we can.